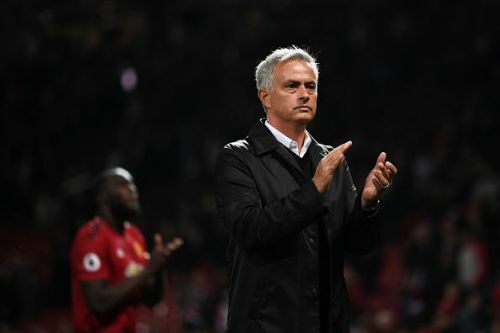 Since the departure of the great Sir Alex Ferguson, Manchester United football club have spent a whopping £775 million(reported). More than half of that amount has spent ever since Jose Mourinho took over the reigns at Manchester United. The incoming players during the above period have been unable to replicate the marauding United side of old. Even Sir Alex Ferguson's few signings did not pan out as expected. Moreover, failure to mount a serious title challenge since 2013 after all the significant investment made leaves a salty taste in the mouth. The last time Manchester United won the Premier league feels like a lifetime ago. The only major trophies, the Manchester club has won is the Europa League, FA Cup, and the League cup ever since the legendary Scot's departure. Other than the usual planning that the club is plotting in the near future in terms of player recruitment, the club also need to focus on moving the players on who don't figure in the club's future. Is it time for Jones to leave? Phil Jones a man notoriously known for the funny faces he continuously pulls whilst playing. A young English boy who came to Manchester United with so much hope and talent has been unable to reach the heights which were once expected of him as a young English footballer. 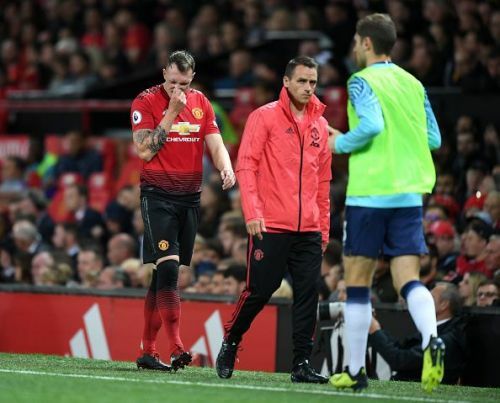 It isn't all his own fault as many serious injuries have kept him having to stay on the sidelines, but spells of poor form and lack of consistency is something that has affected his playing time on the pitch. He is prone to errors and often has questionable decision making. A good example can be 2017-18 FA cup final where he was caught the wrong side of Eden Hazard and then put in a ridiculous challenge which gifted Chelsea a penalty. Even after being at the club for such a long time, he has been unable to knock down a starting berth and his future looks uncertain. With fellow Englishman Chris Smalling also competing for a place, perhaps it's time for him to part ways with the club.